Sponsored post in collaboration with Eve Sleep. The first time I visited Scandinavia I stayed at a friend’s apartment in Stockholm. After a long and tiring day walking around Gamla Stan, I remember getting into bed and being confused that there were two single duvets instead of one king or double sized one. It didn’t seem to make any sense. When you share a bed with your partner, doesn’t this just seem like you’re sleeping in two separate beds? What are the benefits? Well, I definitely noticed the benefit the first night sleeping that way. 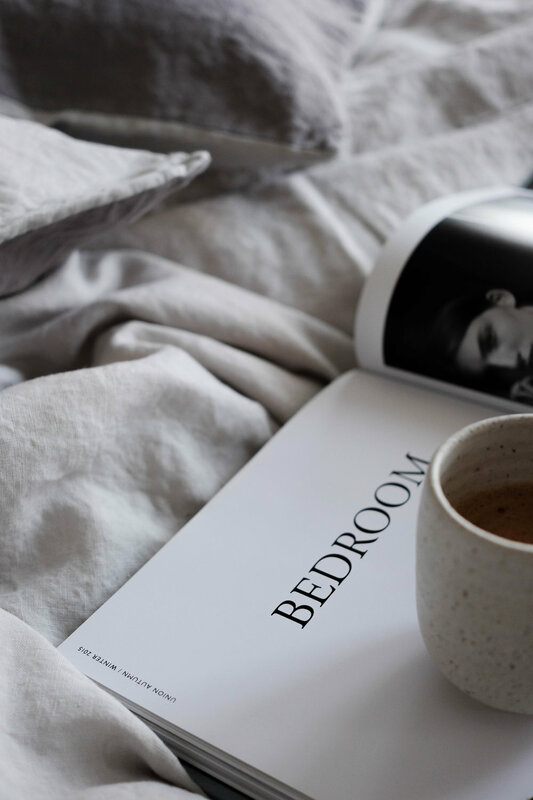 It was October and quite chilly, and I quickly realised that I didn’t have to fight my partner for the duvet, especially as I like to cocoon myself when it’s cold. I immediately loved the idea because it means that there is no more tug of war and very importantly no uncomfortable draughts where the duvet is floating over the both of you. 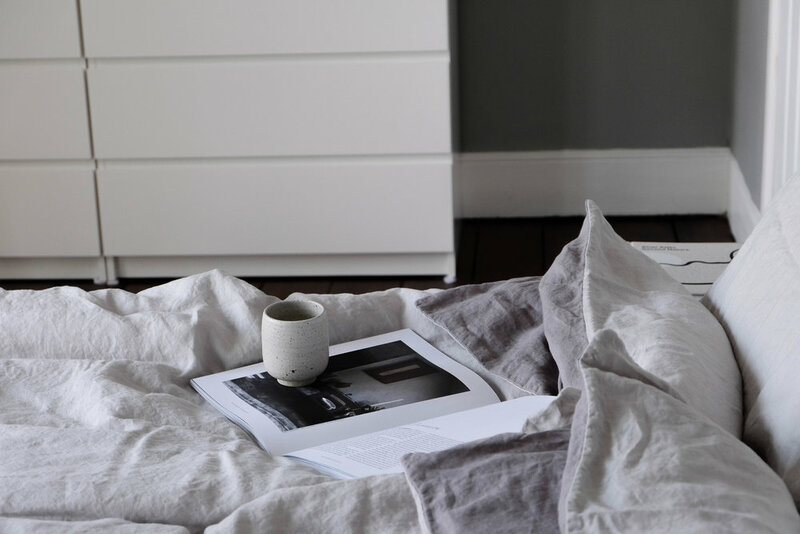 With the weather not knowing what it wants to be doing at the moment (from snow just over a month ago to 27 degrees and sunshine as I write this), I thought it would be time for me to extend my love of Scandinavia to the bedroom. In the same way that I like to completely wrap myself in my duvet in the winter, when it is hot I like to have both feet out, whilst still feeling a little protected and cosy. 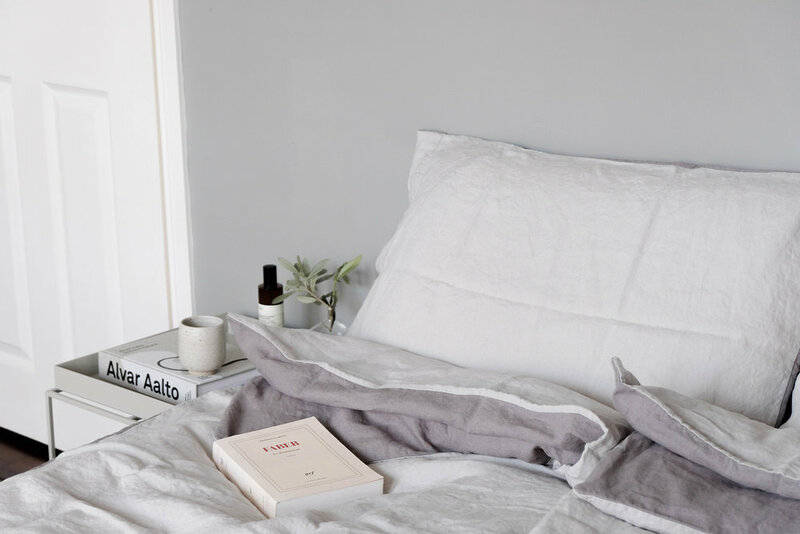 Having already tried out Eve Sleep’s amazing memory foam pillow and stone washed linen sheets (see previous blog on this here), I was so excited when they sent me two single duvets and new linen sheets in light grey/dark grey to finally live my scandinavian sleep dream. 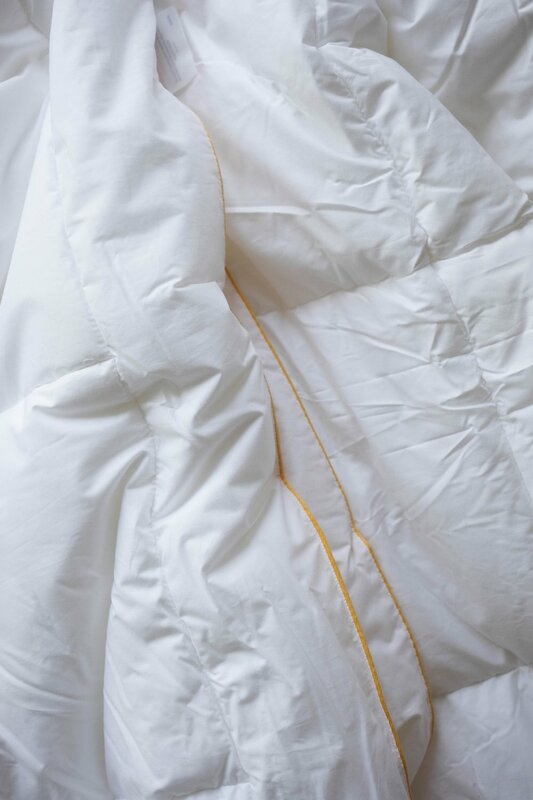 I opted for the all season single duvet set which is a combination of 4.5 tog and 9 tog that cleverly attached together for the colder months and can also be seperated for weekends like this where all I need is a thin duvet, but a sheet isn’t enough and you still want the soft, fluffy feeling of a duvet. 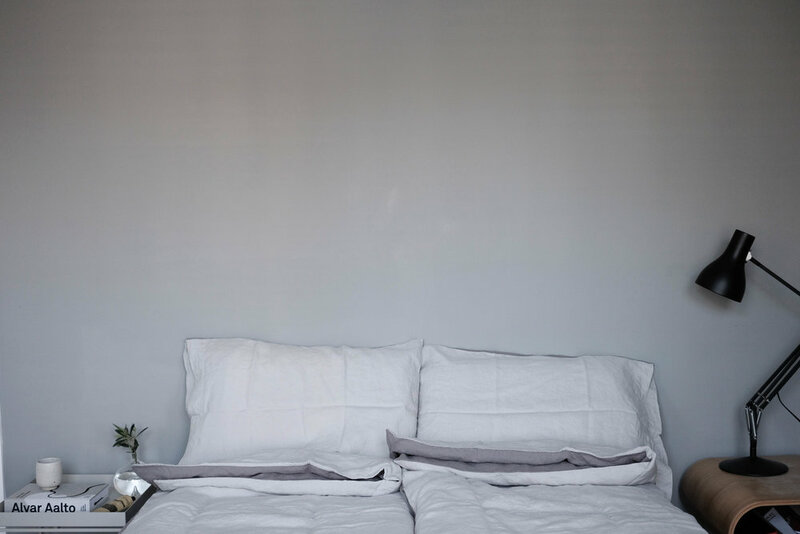 The new duvet is 70% microfibre, which basically has all the benefits of natural down but is not as heavy which is perfect during the hotter months. Eve have also also just launched a new Hybrid mattress, which I was very excited to also receive. 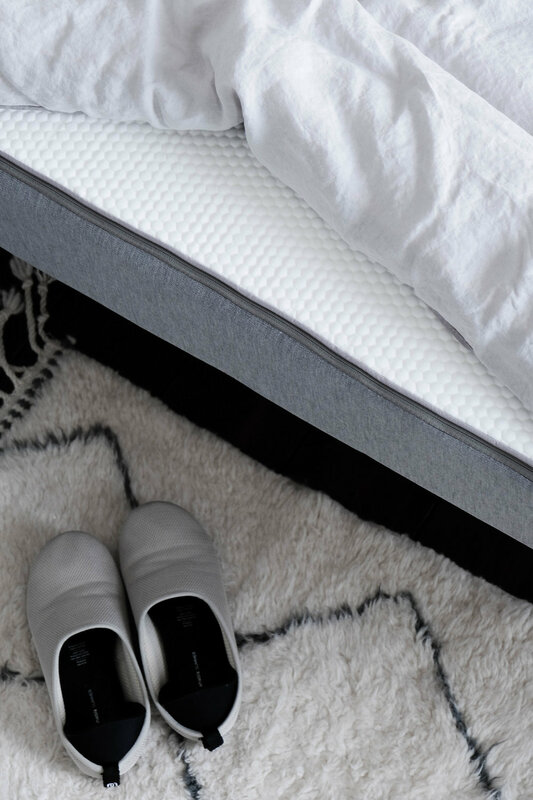 Compared to their classic foam mattress, this one has full size pocket springs but also topped with the evecomfort® layer so it’s the perfect amount of softness combined with the sprung mattress provides support to relieve pressure on the rest of your body. It’s also more affordable than the classic Eve mattress, which is just an added bonus. All thoughts and images my own.